It has never been easier to make cutout, transparent background using photo background eraser. Automated background area removal (using magic eraser tool) , this app is the best in its class. It is so easy to blur photos, create cartoons and caricatures, create sweet selfies and portrait photos, change hair color, add color splash effects, merge photos for double & multiple exposure effects and apply many other tools to edit pictures. LightX Express is a hassles photo editor and photo background changer. It is fun and easy to remove background, edit perfect selfies, add color splash effects, blend for double & multiple exposure effects and apply selective editing effects and blur effects. 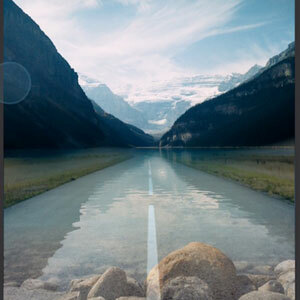 LightX Express offers hassle free tools like background eraser and background remover with amazing backdrops. LightX is all in one free picture editor to make photo collages, add photo frames to your pictures, add stickers, make cutout and photo background changer, blur photos, create cartoons and caricatures, create sweet selfies and portrait photos, change hair color, add color splash effects, merge photos for double && multiple exposure effects and apply many other tools to edit pictures. You can put text on your photos and create your own text memes as well. Apply different effects like Vintage,Retro,Drama,Black & White,Glow and beauty filters perfect for your photos. Selectively apply gray shades, color shades, paint effects, Motion and sketch effects on different regions of images. Drag portions of images easily with your fingers and give images a new shape. Use refine for finer changes on image. Background Defocus or blur section of images selectively. Select any point on image using fingers and automatically segment similar regions and apply different color point effects. Use powerful tools like curves, levels and color balance to enhance shadow, highlights and midtones on your images. 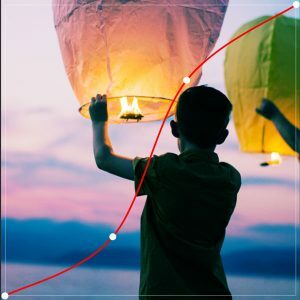 Use Lasso tool to recognise similar regions and change photo background.